It didn’t catch much notice. By itself, it wasn’t really a big deal. But it was the latest milestone in a long program that’s been grinding away since the late 1980s. 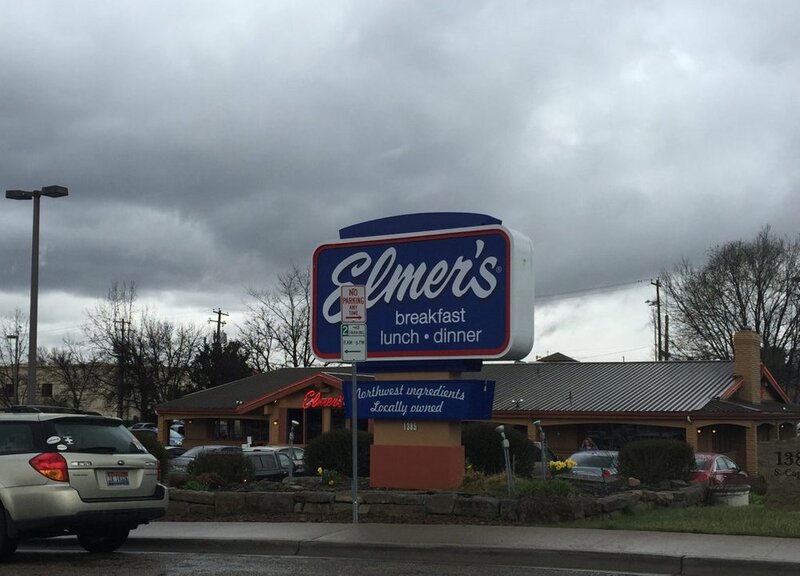 The sign at Elmers on Capitol Boulevard came down from its 20 foot pole earlier this year. In its place, a new, shorter monument sign that stood no more than about eight feet tall. The change comes at the tail end of a long process to cut down on visual clutter along Capitol Blvd. Just 30 years ago, the area from the Boise Depot to the Boise River along Capitol was jammed with billboards, spinning signs, flashing lights and more. Over time, most of that faded away – and the Elmers sign is one of the last holdouts of an earlier era. 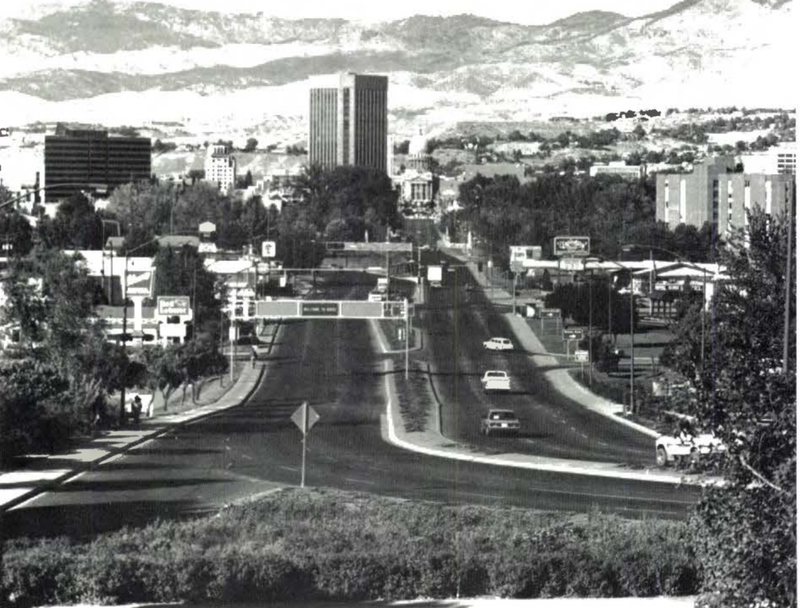 That 1980s plan from the City of Boise hoped to cut back on visual clutter and enhance the short drive. But, much to the chagrin of many, the boulevard has gone the other way. At the time, while signs for Elmers, Red Lobster, Pizza Hut, University Inn and even BSU stand in the foreground – the Capitol is still a main focus of the view corridor. The area has drastically changed in 30 years – and perhaps not in the way that big plan had hoped. 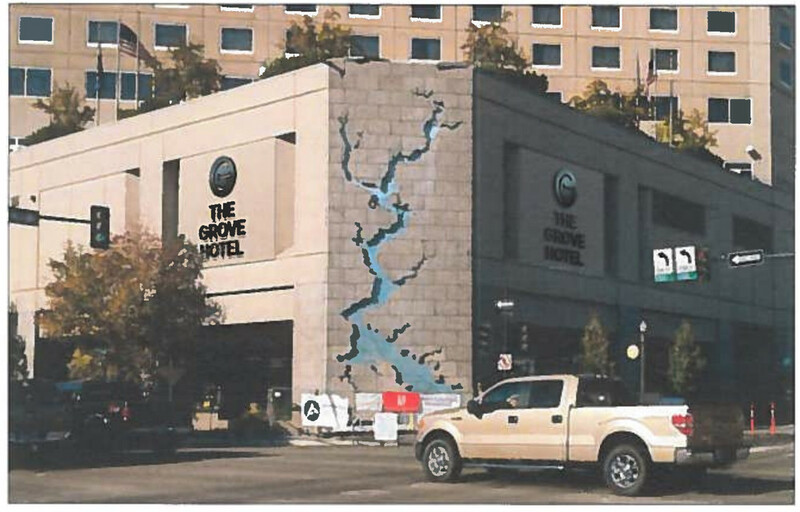 In 1998, The Grove Hotel opened at Main and Front, crowed right up to the sidewalk, cutting into the view from the Depot. Other buildings followed, including the Chase Bank building and Hampton Inn & Suites. Two new buildings will soon open. The Inn at 500 Capitol and Residence Inn by Marriott are going up on the opposite side of the street from The Grove, further framing the view of the Capitol. This month – a trio of those aforementioned hotels are hoping to add new, large signs high atop their buildings. The Inn at 500 Capitol hopes to place a large “500” sign atop its green roof facing toward the Depot roughly five stories up. The sign would be larger than a rule outlined in Boise’s Capitol Boulevard Gateway District guidelines limiting signs to a total of 65 square feet (measured by drawing a virtual box around the logo). 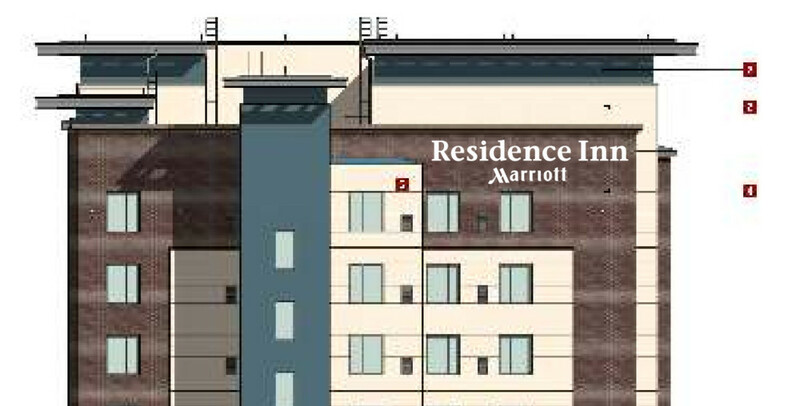 Residence Inn by Mariott also hopes to place a large logo atop its building at about the nine story level – with the full name of the hotel. Both signs have the preliminary OK from Boise’s design review committee. But it’s a third sign that’s causing some consternation – and its on the building that is the closest to the Capitol in that visual view from the Depot: The Grove Hotel. 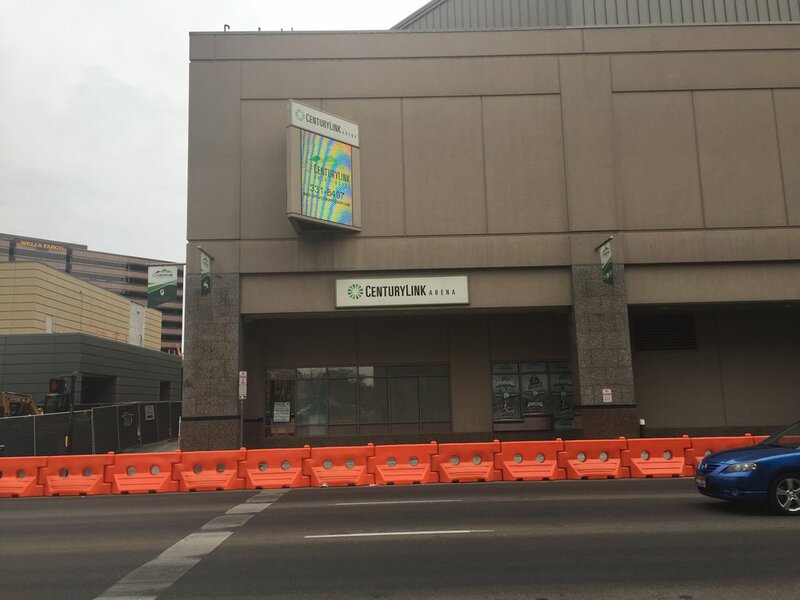 The hotel and its attached CenturyLink Arena currently have 20 signs hanging from the structure – including flags, wall signs and an electronic billboard-like sign. 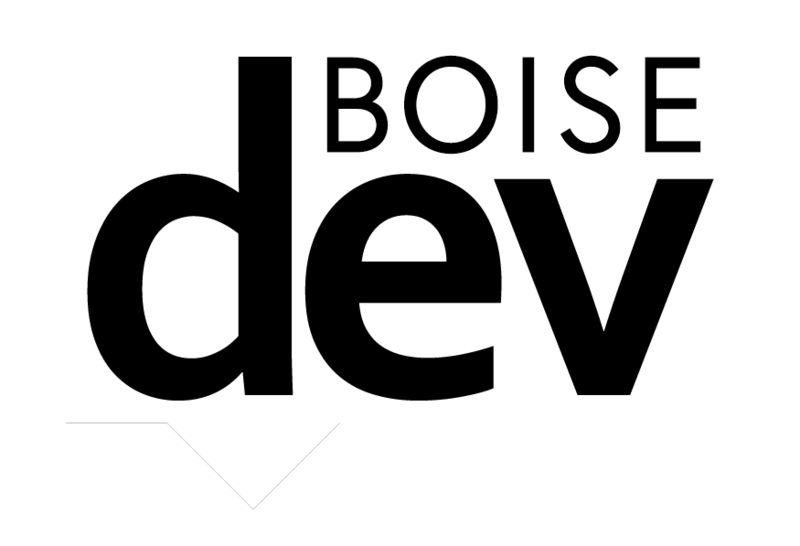 But as BoiseDev.com was first to report in June, the hotel wants to add three more signs that are much larger than any currently on the building. 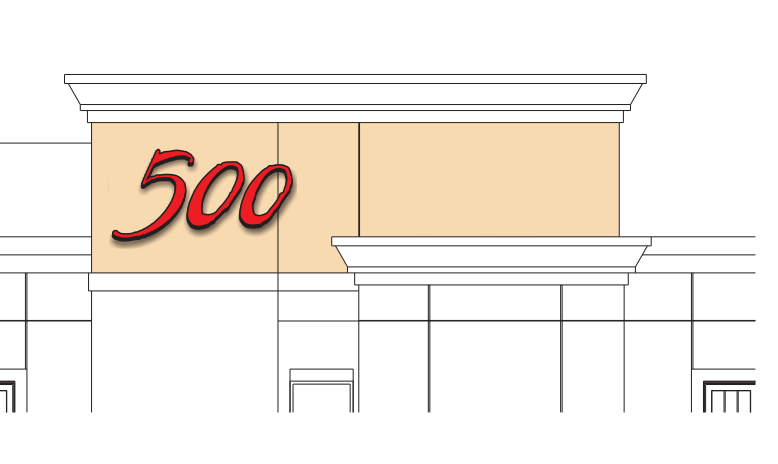 In all, The Grove hopes to gain approval for 742 square feet of signage – far more than the 65 feet granted in current city code for buildings on Capitol Blvd. “Our businesses struggle with visitors and local residents alike complaining that they are unable to locate the businesses and/or differentiate the buildings from others in the area,” Block 22 president John Cunningham wrote in a letter to Boise’s Planning and Zoning Commission. Each of the signs have to go through extra approvals since the buildings they advertise are all within the Capitol Boulevard Gateway. In a lengthy Design Review hearing last month, the signs left committee members with heartburn. 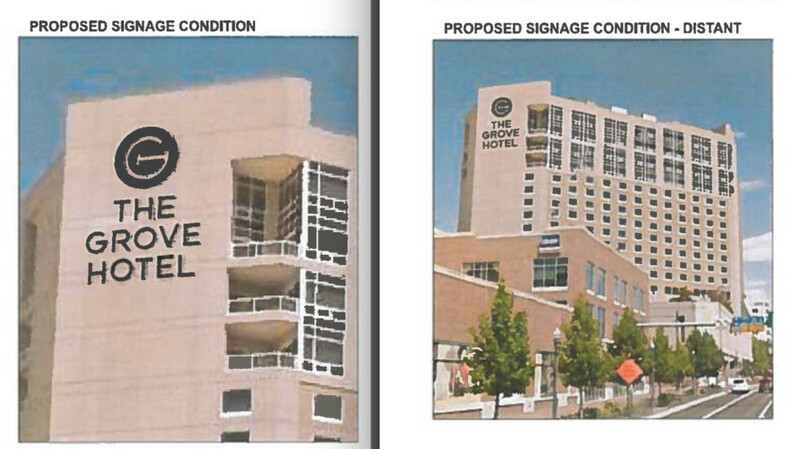 City staff had recommended approving the Grove Hotel signs – but only with many restrictions. First, the Hotel would have to remove all other signs along Front St., with the exception of the electronic billboard. This includes smaller signs for the hotel and CenturyLink Arena – as well as flags hanging from the building. 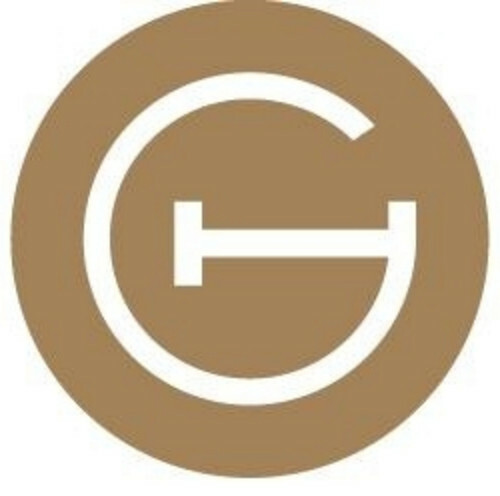 Second, for the sign high on the tower of the hotel – they would be required to remove the “The Grove Hotel” lettering and strip it down to just the “G” icon. City staff calls the “G” the property’s logo – which is perhaps a misnomer. 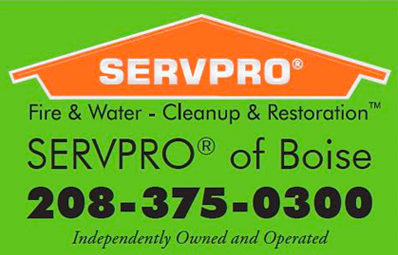 Most logos include text of some sort (save big well-known brands like Nike or Starbucks). What they propose – to remove the letters, would leave just a funny “G” that isn’t well-known to almost anyone. Other examples were brought up. The US Bank sign was added before the sign ordinance came into effect in about 1998, according to city planning staff. The city OK’ed the “Chase” icon to replace an earlier Washington Mutual logo – but wouldn’t allow the word “CHASE” to appear, despite its inclusion in nearly every version of the logo you can find online. Inn at 500 and Residence Inn pass muster because the signs they propose are just their logo or icon and are asking for more modest sign variances. But the Grove Hotel is different because of the size of the sign they propose and inclusion of both a so-called “logo” (or icon) and lettering. Make sense? Not really. You might be thinking – what about the new 8th & Main Building? This structure, opened in 2015, is adorned with a dozen signs – including very large building-spanning “ZIONS BANK” and “HOLLAND & HART” lettering on the side of the building that faces the Depot. What makes it different from The Grove? Because that building is at 8th and Main and not Capitol and Main – it doesn’t have to submit to the special Capitol Blvd. gateway guidelines. My informal polling of folks on Twitter shows that people actually like the increase of building signs downtown. @DonLDay if I learned nothing from Josie and The Pussycats (2001), it’s that we need more advertising everywhere. One member of Boise’s volunteer design review committee expressed angst at the visually shrinking Capitol building. Now, all three sign proposals will be rolled up and heard together at a hearing in early October. “Staff plans to put together a proposal for what seemed like an appropriate sign for The Grove. They are going to reccomend a reduction in signs most likely. 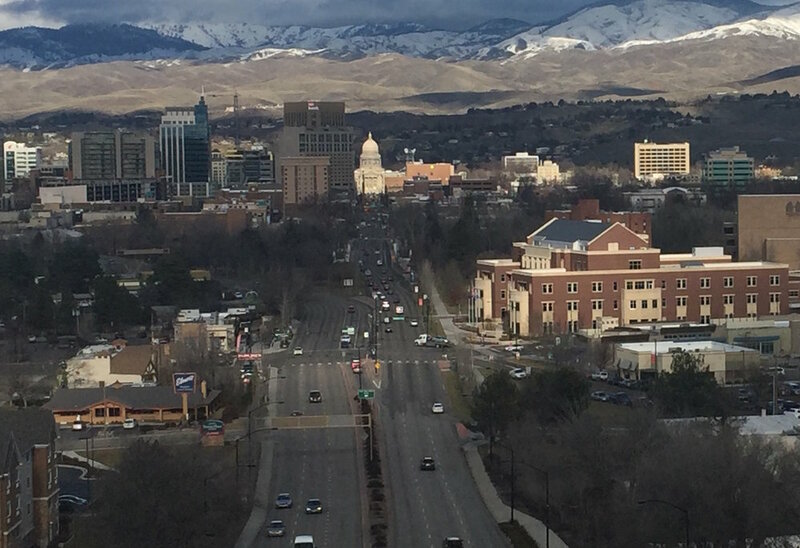 With different rules for different tall buildings – where does the City of Boise go from here? 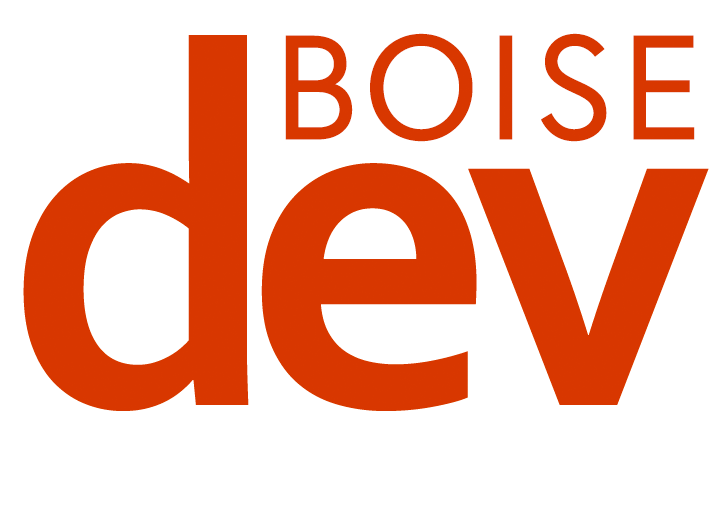 “Going forward beyond those three, staff will be looking at what our code should say for those type of signs,” Boise City Communications Director Mike Journee told BoiseDev.com. Inn at 500 Capitol, Grove Hotel and Residence Inn by Marriott will learn if the time is right for their signs October 3rd at Boise City Hall. Downtown Boise isn't the only place teeming with new hotels. The Boise Airport is seeing its fair share, too.